Soul food — traditional Southern comfort food with an African-American emphasis—takes you back to those simpler days when Grandma spent hours in the kitchen and lovingly cooked everything from scratch. The South is full of soul food restaurants, but here are some of the best. 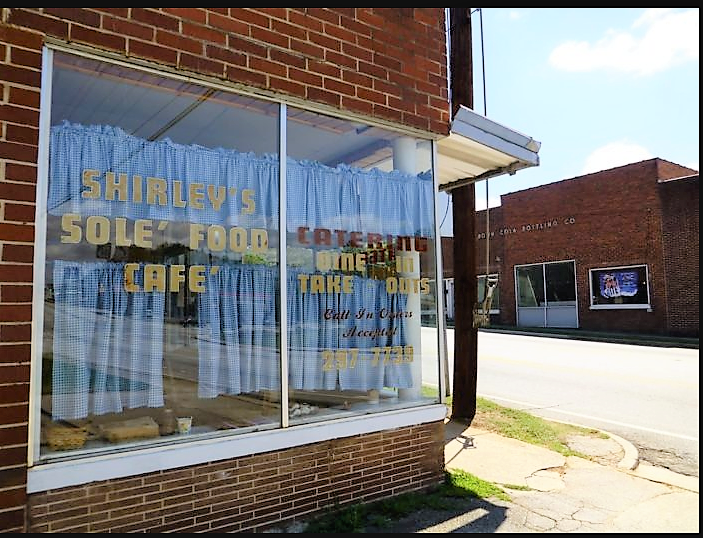 Walking in, you will see Shirley herself smiling at you from behind the register, probably because she knows she’s got the best food in Toccoa. She opened in 2000 and has been cooking up mouth-watering fried chicken, pork chops, collards, crackling cornbread, and cobbler ever since. 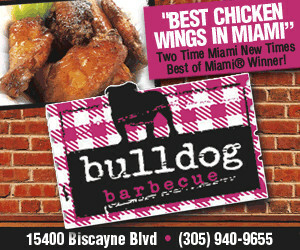 With gospel music in the background, the only thing you’ll have to worry about is which meat and three sides to choose. Luckily, everything is delicious. The most amazing thing about this place? When the doors close at 2 pm, Shirley welcomes the homeless inside to feast on leftover food. 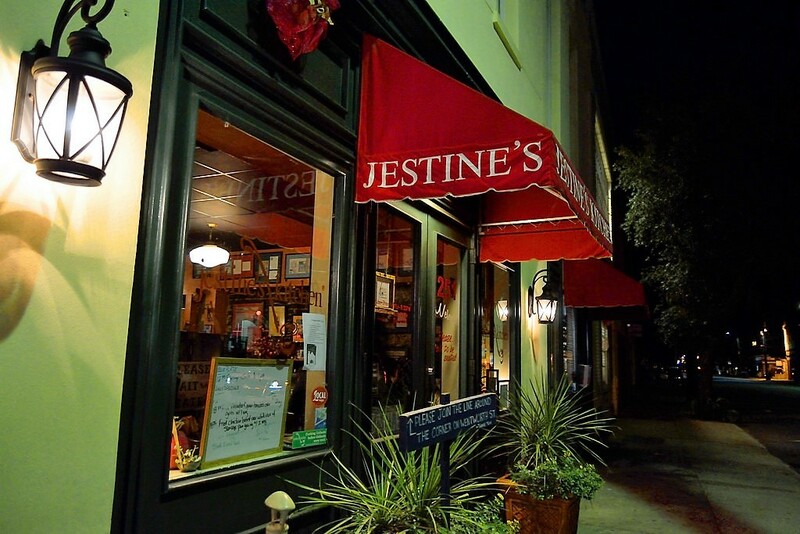 Located on the corner of Meeting and Wentworth Streets, you’ll recognize Jestine’s Kitchen by the long line of people waiting outside. It’s named for Jestine Matthews, born in 1885 in South Carolina’s low country, daughter of a freed slave. Her authentic Southern recipes are what sets this restaurant apart. Do yourself a favor and order the fried chicken. You’ll be jealous of everyone who’s got a plate of it, and you don’t. And you can’t forget about those yummy sides. Their mac and cheese, collards, and green beans are the soul food of gold standard. On your second trip, try the fried pork chop, meatloaf or shrimp, and grits. This unassuming, family-owned restaurant has been a community fixture since 1951. If you crave oxtail that falls right off the bone, tender neck bones, or succulent pig’s feet and ears— you’re in the right place. And that chicken and dressing? To die for. But don’t forget the veggies—stewed okra and tomatoes, fried corn and black eyed peas—home cooked and fresh as can be, all straight from the local farmer’s market. 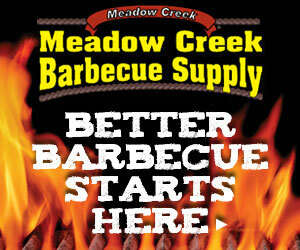 The menu changes daily, so check online to see what’s in store. 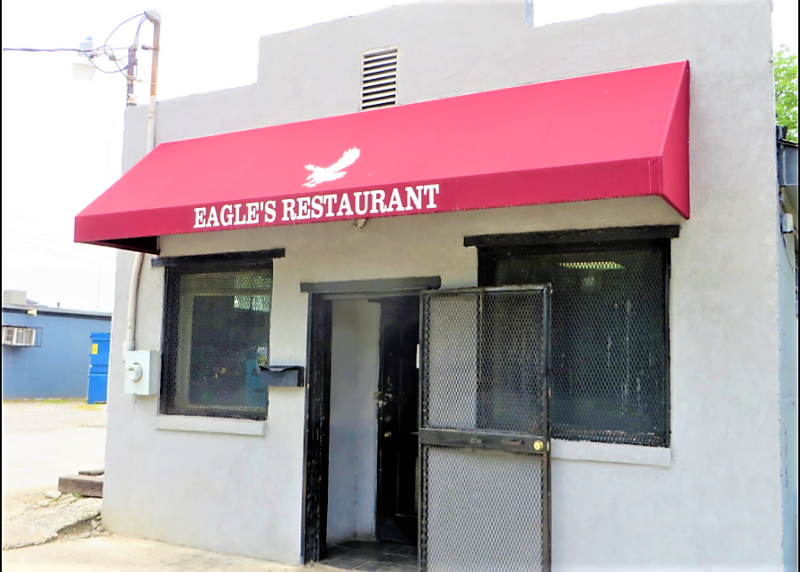 Since the 1980’s, the Bully family has owned and operated this forty-seat, James Beard award-winning local treasure. 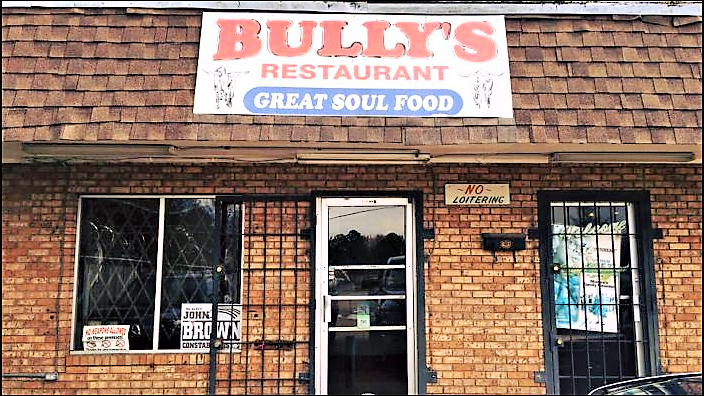 Each day, they serve hundreds of hungry customers with authentic soul food recipes proudly handed down from previous generations. You can’t beat the lunch plates—meat and two sides for $6.50 is nothing but a steal. Slow-cooked smoked meats, steaming fried catfish, smothered oxtails, spicy collard greens, fried green tomatoes—and that’s just the beginning. As hard as it is, you’ll have to save room for that delectable blackberry cobbler.